This is the time of year I pay our annual fee! Thanks to those of you who have made or are willing to make a PayPal donation. It is very much appreciated. 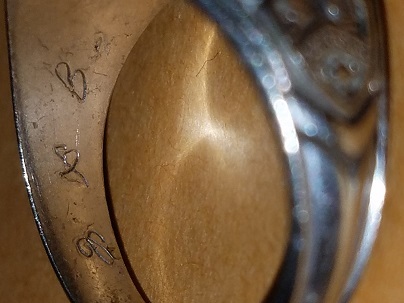 I have found a class ring dated 1971 at a house fire and it did not belong to the current tenants. Inscribed inside was John Roberts 10 K and initials J X B. Trying to return it to the owner. I have pictures if you would let me know what Email to send them to. We are sorry to report that Lad Ferian passed away on October 10, 2017. 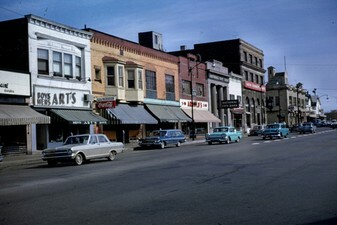 With the help of Barbara Freeburn Harshey (BHS Class of ’67) and her great detective work, Barbara has provided updates for the following classmate’s "In Memory" entries; James Pontius, Frederick Thomas, Robert Votaw, Michael Parker, Dennis Fiegelist, David Poljak, Bruce Lipp, Mary Rosenfeld, Rex Baker, Nancy Hopkins, Diane Harwig, Paul Goethe, and Holly Fisher. Thank you Barbara! This web site now has a “Class Connection Facebook Application”, so you will be able to access our web site through Facebook! Log onto the 1971 Class Web Site, then look under Member Functions (on your left) click “Class Connection”, Facebook opens, then click “Join Class” and Okay! To go to your regular Facebook page click on your name on the top tool bar, and to go to the class web site, click on Facebook “Home”, then under Apps, click “Class Connection”. Please let me know if you have any questions or comments. 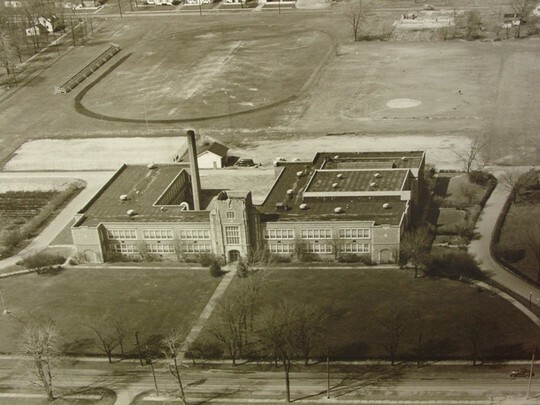 The Class of 1965 web site, Class of 1966 web site, Class of 1967 web site, and the Class of 1968 web site. We have added a new feature, Misc Pix, which allows any Class of 1971 classmate to "upload" pictures after they log on to the web site. We hope many of you contribute pictures. 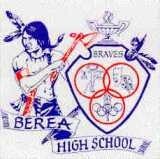 A few years ago my husband found a Berea H.S. 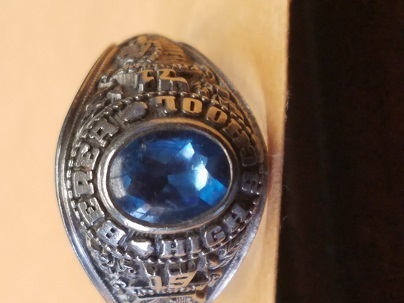 class ring from 1971, with the initials JSB. Would love to return it to its rightful owner. Any help you could give in finding that person would be great. Send an email if you have any luck. Thanks! Senior pictures are now on each profile page, boy that took a while to do! A nice feature is on the Classmate Profiles page, check the box Show Yearbook Photo which displays all the senior pictures! Cpl. Brad Squires, US Marines, son of Donna Dirk Squires (Class of '66), was killed in action, June 9, 2005 in Iraq. A Memorial Fund was founded in his honor. There are some upcoming events this spring and summer honoring Brad. Please check the web page for additional information on the fund raiser at Scoundrels, in Berea and the Annual Golf Outing, etc. 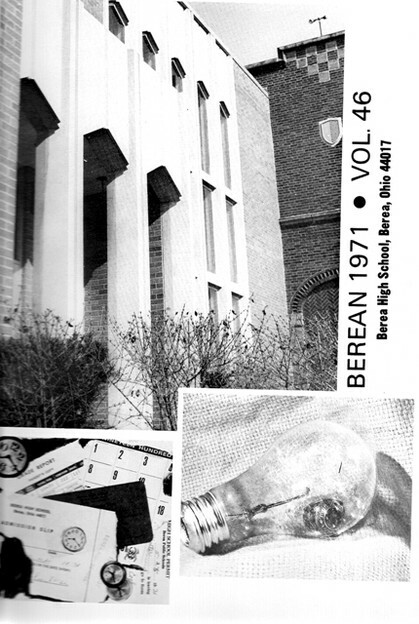 Welcome to the Berea High Class Of 1971 web site. Please spend some time, add your profile and let others know about the web site. This site is very interactive. You'll be able to easily add information and photos yourself, contact other classmates, help find classmates, etc. We are excited about the possibilities! The most important thing is to ..............have fun with it! 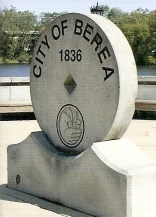 Here is a supplemental site for Berea and Berea High School. the Berea High School Marching Band! If you would like to support this web site please click the Donate button below. Donations can be made by PayPal, or with a regular credit card if you do not have a PayPal account. Thank you!